They have been together for 52 years. 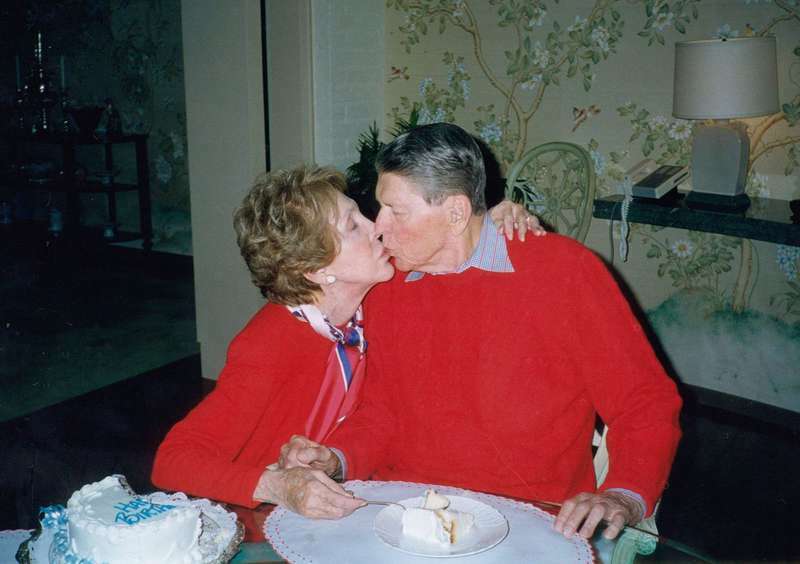 And like most of such long-lasting couples, Ronald and Nancy Reagan had some exciting stories to tell. Ronald died on June 5, 2004, and his wife Nancy died 12 years later, on March 6, 2016. Fortunately, many episodes of their lives were documented by photos, articles, and books. According to them, the couple had a beautiful marriage indeed. My darling, I love you so very much. I don't even mind that life made me wait so long to find you. The waiting only made the feeling sweeter. After the couple wed, Nancy officially retired from acting to concentrate on raising the kids. 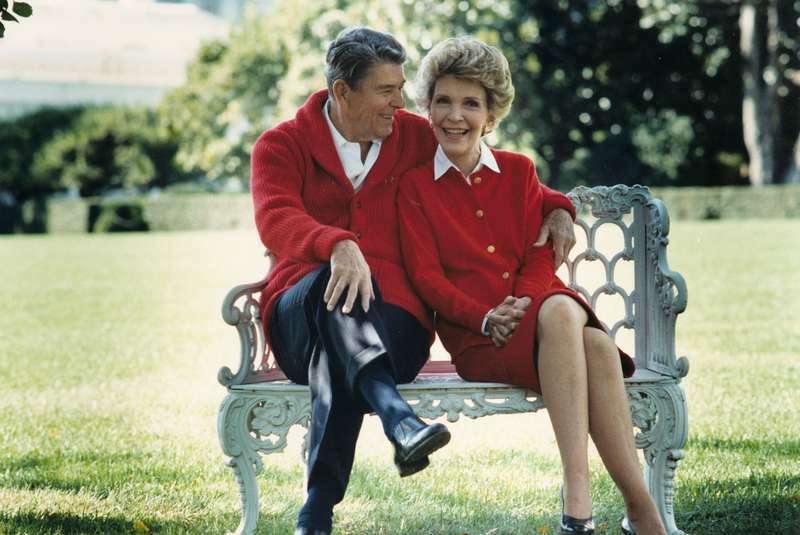 The Reagans had two children, and Nancy became a step-mother to two more from Ronald’s previous marriage. 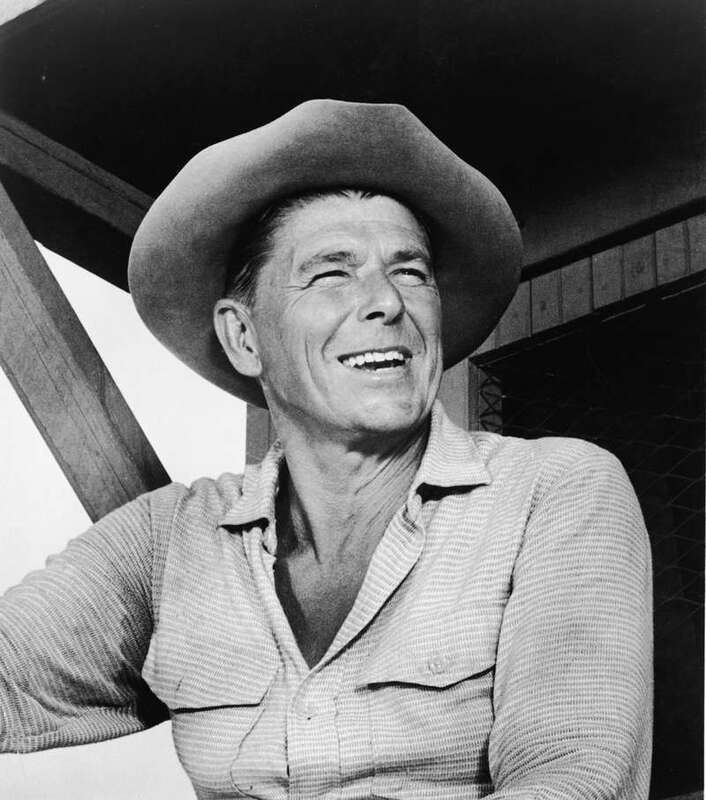 Ronald started experiencing problems with hearing, especially high-pitched sounds, back in the 1930’s, after a gun was fired near his ear on a film set. In 1983, the president began using hearing aids and apparently found the bright side of his hearing issues. 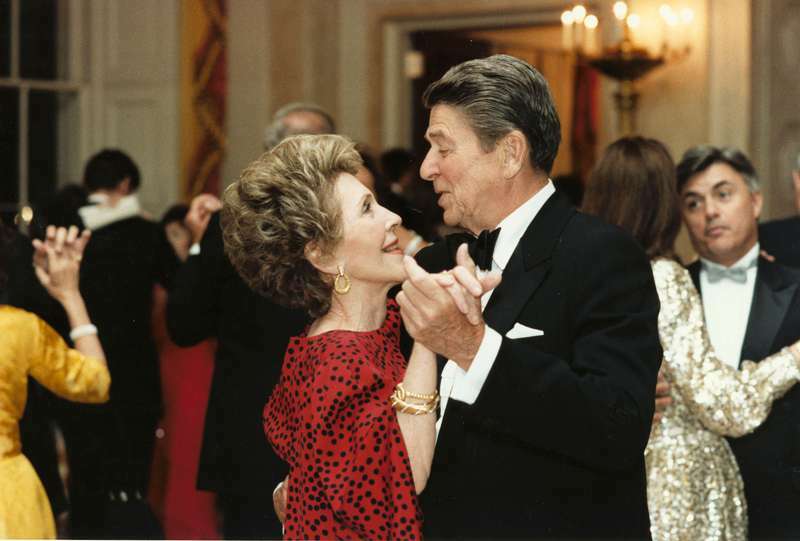 President Reagan would secretly turn off his hearing aids during dinner and nudge Dennis with his foot as a signal that they were off; if Nancy directed a question to her husband, Dennis would use his own foot to nudge President Reagan. And if Ronald had to answer, he would blame the device and ask her to repeat the question. 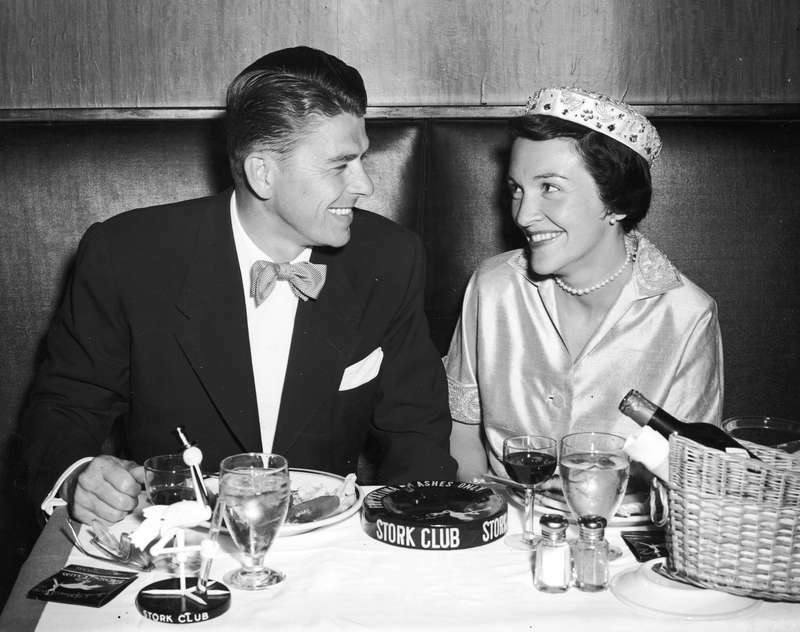 Ronald’s charisma certainly attracted many women besides Nancy. One of such was Queen Elizabeth II herself. The two used to ride horses together and attend all sorts of events. And while Ronald was friend with the Queen, he was in good terms with her son Prince Charles. They have been pen pals for years! Nancy’s husband died after a long fight with Alzheimer’s. She told in an interview in 2009 how she missed him and that "it didn’t get better with time."